We are happy to set up an agreement to move one or more of your employees on a short- or long-term basis. 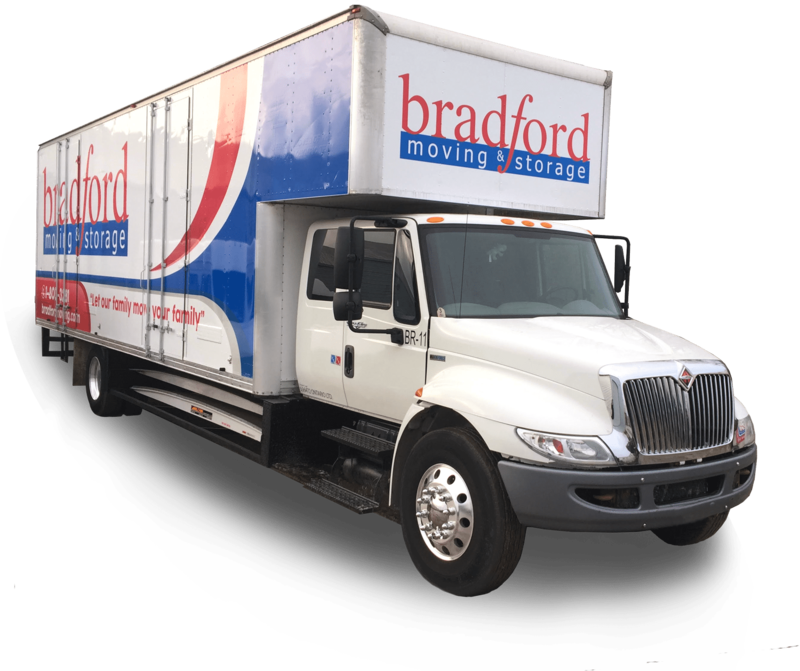 Using Bradford Moving and Storage for all your corporate moves streamlines the process and makes it easier for everyone. We’re reliable and trustworthy. This kind of commitment can also save you a great deal of money. We’ll take care of everything and provide guidance that ensures your employees arrive smoothly at their new office, relaxed and focused on their new duties. We’ve been voted York Region’s Top Moving Company for 18 consecutive years, and have an A+ rating with the Better Business Bureau. If your office is moving to a new location, we want you to know that we have moved companies small and large. Our moving consultant will be happy to visit and give you a free estimate for your corporate/office move. Our professional movers relocate your desks, filing cabinets, wall units, shelves and office machines. Everything that your business uses, we move it. Preparing to move? Make your transition stress-free with the handy checklist that Bradford Moving has prepared for you. Book between April 1st – July 1st and get $50.00 worth of packing materials for free!